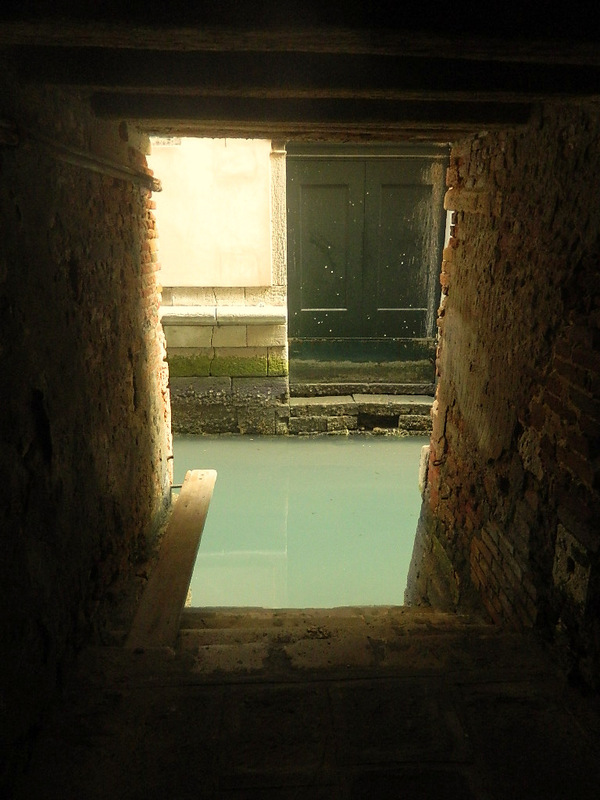 In Venice, there aren’t really and dead ends, at last if you know how to swim. I am surprised how few people fall into the canals. 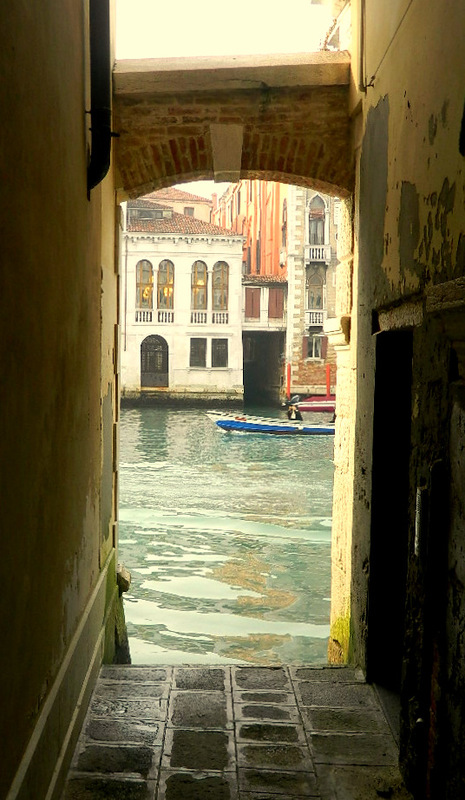 Do Venetians drink less? 3 Responses to Dead End? Ha ha! Good question? BTW, do tourists fall in more often? I asked around a bit while I was in Venice because I thought this would have to happen all the time. But everyone looked at me as if I made a completely silly suggestion and said that they never heard of anyone falling into the canal. I am still surprised, because the pathways often are narrow and at night, I can easily imagine it happening even to a sober person, particularly now that people are always glued to their phones.